Ireland can feel a bit restricted when it comes to sourcing homewares and accessories. There are more options than there were 5 years ago but the choice is still fairly limited. There is, however, a wealth of online resources where you can get your hands on beautiful and unusual pieces and it doesn’t have to cost a fortune. You just need to know where to look. 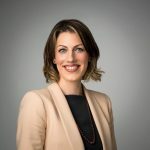 The launch of idea sharing websites such as houzz.com and pinterest.com have opened up a whole new world of inspiration and sourcing. Houzz and Pinterest continue to grow and are becoming highly valued resources for the home design industry. 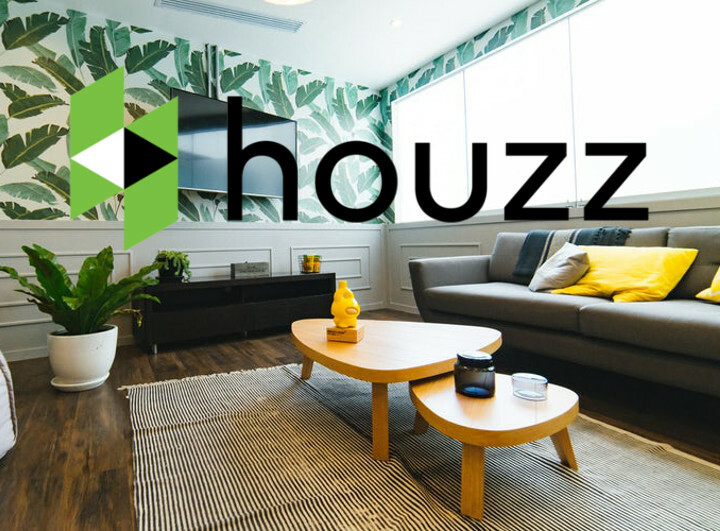 According to Houzz, today there are 35 million unique monthly users on the site in the US and eight million photos in their photo stream. 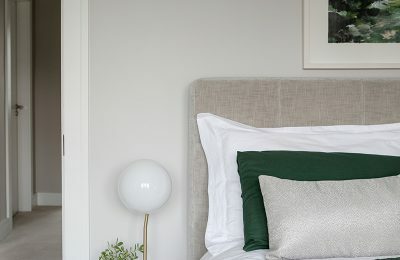 Houzz launched an irish version of the site last year and already there are 200,000 unique monthly visitors. 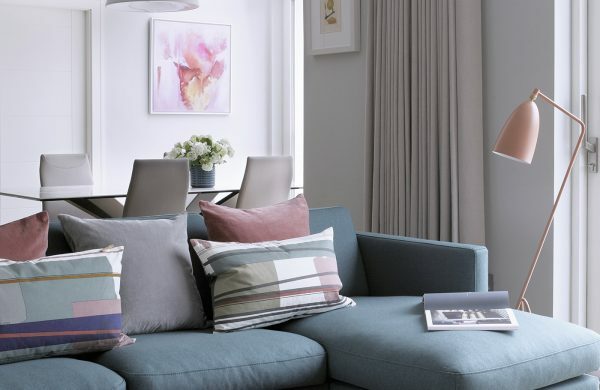 Houzz is so popular that designers and suppliers are making it their business to have a strong presence on the site. Houzz offers tools to focus your search down to the smallest details. For example, you can search for a contemporary kitchen with stainless appliances, stone countertops, chrome fixtures or any other combination of ideas to narrow down the results. You can also search by area so you know you are looking at work by local designers and suppliers. The site allows you to communicate with the designer or supplier who uploaded the image. This is where Houzz is a great tool for sourcing. You can ask questions about specific products or finishes. For example, I often get asked about paint colours or where furniture or lighting items came from in the photos of our work. I always do my very best to answer and if I don’t know where the exact piece came from I will try to suggest a similar alternative. So you’re getting access to designers’ little black books. Pinterest is another fantastic resource that’s going from strength to strength. With 50 million active users in the United States alone. Again it’s a place that designers and suppliers are making it their business to be. Pinterest is different from Houzz in that it’s an image collecting site where the images on other designers’ boards are not necessarily their own work. 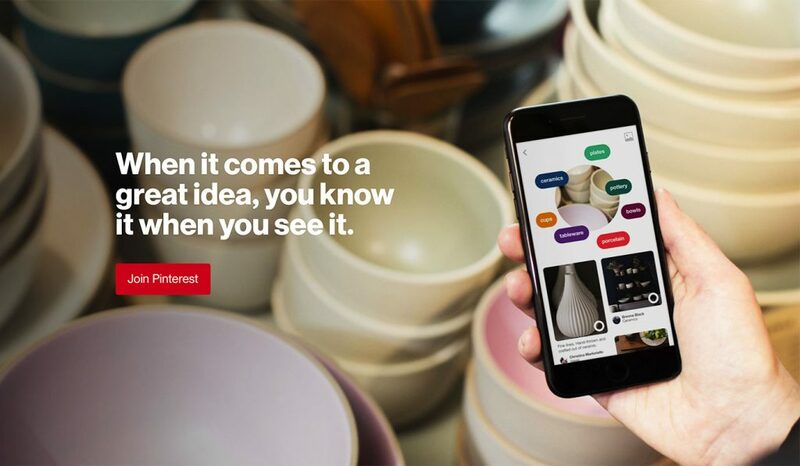 With Pinterest the images often link back to the designer or store so you can try to trace things that way. This route involves a little more work but is a great way to collect ideas for your home and amas a list of suppliers. Because the site is global some of the companies that you find may not ship to Ireland but there are ways to get around that. Mail forwarding companies like Parcel Motel and Address Pal allow you to order from the UK and www.myus.com or www.shipito.com will give you a US address to order with and then arange shipping to Ireland. Then of course there are online stores who do ship to Ireland that are worth exploring. 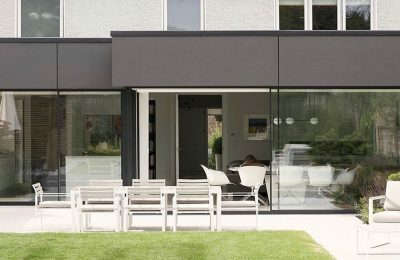 If you are looking for designer style pieces at afordable proces visit www.cultfurniture.co.uk They stock contemporary pieces – from large furniture pieces like sofas and dining tables to chairs, lighting and accessories. Notonthehighstreet.co.uk is another fantastic resource that stocks everyhing from accessories to furniture items and artworks. They have a filter system to let you see sellers that ship to Ireland. 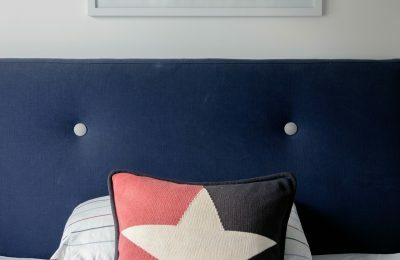 Made.com is another fantastic site, selling everything from beds to lights and they offer low lead times. 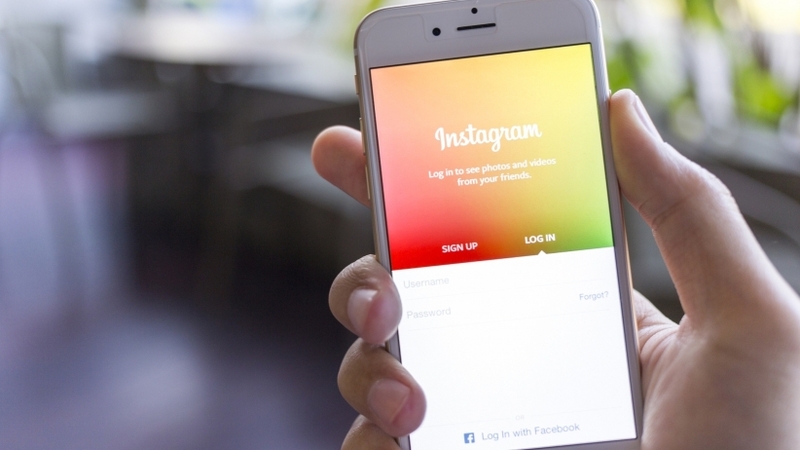 Finally, one to watch is Instagram. 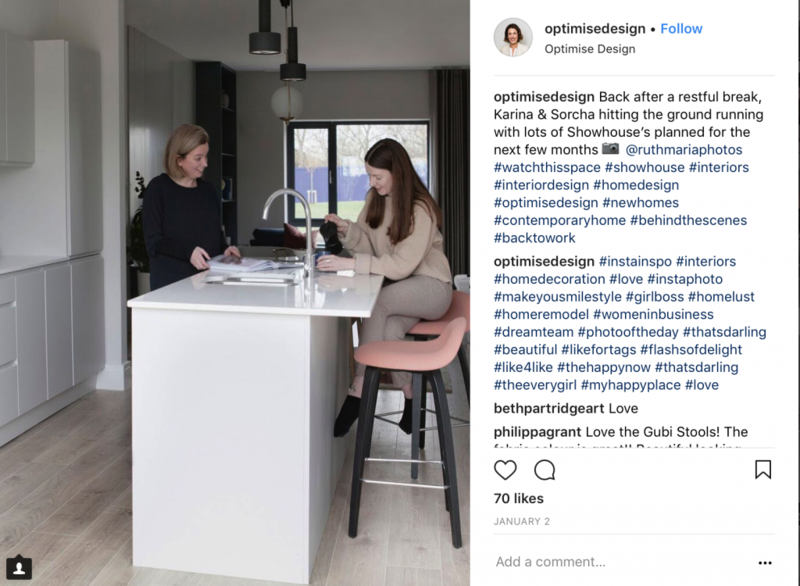 This is big news in social media now so designers and suppliers are all starting to build a strong presence on the site and post current snaps of their work. So it’s a fantastic way to see real-time trends and most of the posts will reference where specific items were sourced.